Latest version v1.02, 12 Jan 2019. Our first Steam release, the revamped Flatspace IIk was released on April 21st 2017. The most recent game in the Flatspace series, Flatspace IIk features a universe where humans and the Scarrid cohabit the galaxy. And there's more, with a text editor you can edit or create new items to buy and upgrade your ship with. Packed with features and the latest game-play updates, this is the ultimate version of Flatspace so far. 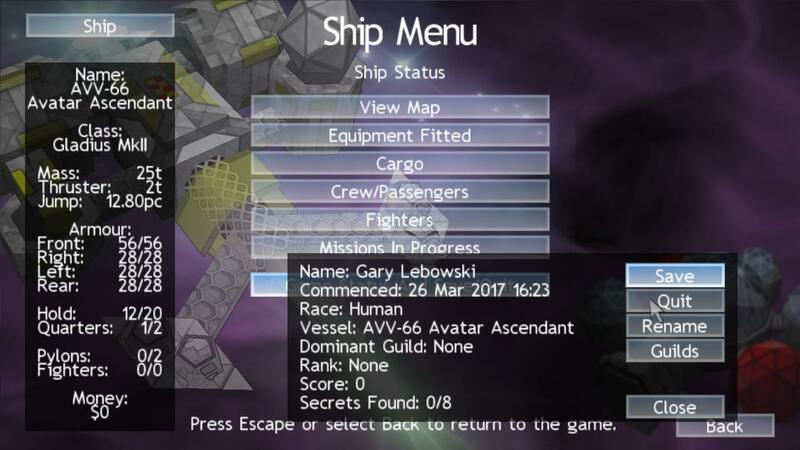 The latest version includes better widescreen support, missions that auto-complete upon docking, the option of tracking scanners that point towards your quarry, and more ships and equipment than in any Flatspace game to date. Can you find all of the game secrets? 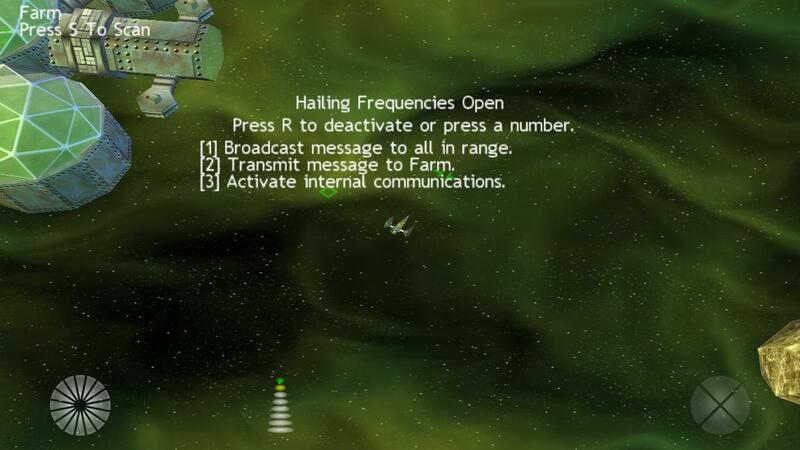 Flatspace is more like an alternative life in space than a game. The emphasis is on freedom of exploration, role-play in the true sense. Few games offer the experience and wonder of exploration, discovery, and excitement. In Flatspace you can have all three. Not only is a random and ever-changing universe created for you, you can customise your gameplay experience a lot, and change how you play, how you want to life your Flatspace life to a great extent. 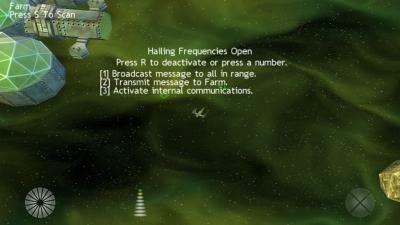 You can trade and explore in an entirely peaceful universe, if you choose, or play space pirates, or cops and robbers.